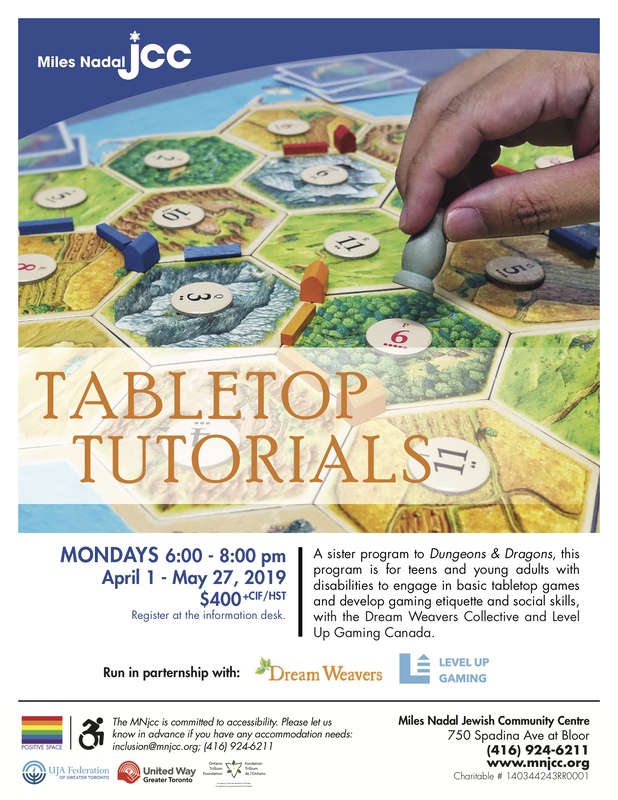 Tabletop Tutorials is a basic gaming group for those looking to work on social skills while playing new & familiar board games. Skills worked on in this group include: greeting others, small talk, gaming etiquette (fair play, turn taking, following rules). We add a new game each week to keep things interesting! 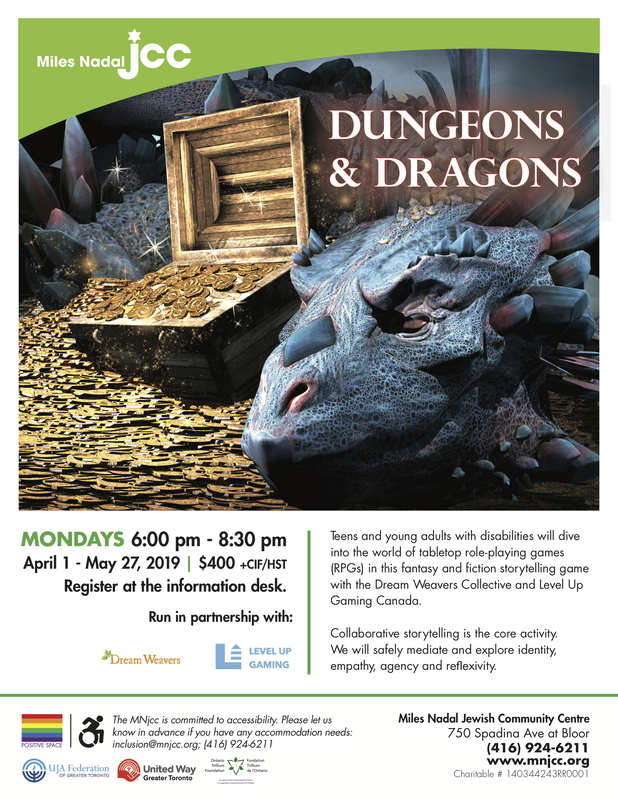 Charisma Campaigns is for individuals looking to work on social skills through tabletop role-play games (RPGs). ​Skills worked on in this group include: perspective-taking, problem solving, collaboration, and team work! Additional Group info can be found here.